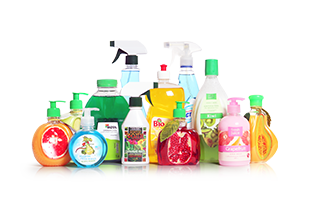 We used to know them in glass or HDPE bottles, plastic or carton containers. 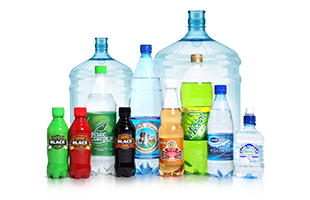 Not so long ago a new type of packaging appeared and its demand has been continuously increasing: it is PET bottle. Tasty, sweet, creamy, watery, savory. We associate these words with liquid dairy products since childhood. Organic Milk is not an exception: in April the company installed APF-3002 PET bottles automatic stretch blow molding machine supplied by PET Technologies. We also produced two sets of molds for various bottle volumes. 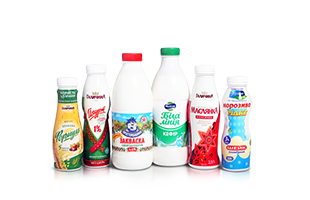 Organic Milk is the first closed production cycle organic dairy plant in Ukraine. No doubt, organic products as well as safe production and environment protection are among the major trends of the 21st century. Why does Organic Milk choose PET? 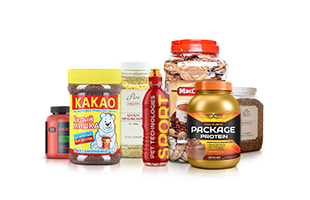 On the one hand, it is an opportunity for a brand to stand out from similar products in the shelves: different designs, different volumes, and different bottle colors. On the other hand, cap hermetic characteristics and external odors protection barrier, lightweight and sustainability contribute to easier logistics, sales geography expansion and total production and delivery chain cost reduction. One of the challenges Organic Milk faced was to produce high quality white milk bottle due to its high heat penetration barrier. To solve the issue PET Technologies developed APF-3002 automatic blower milk modification with the guaranteed 3000 bph production capacity. Its intense preform heating system with additional heating modules and innovative air-cooling system permits to produce high quality bottle with original design. 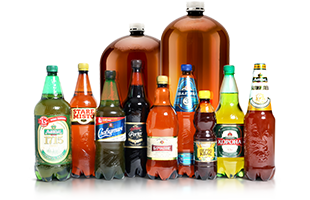 PET bottles market expansion rubs shoulders with manufacturing cost reduction trend common for all industries. Now it is dairy market turn to take a dare. Milky color or transparent, single-serve or half-gallon size, easy to keep in hands and open, light weight and sustainable: PET bottle is becoming a reasonable alternative for both dairy products manufactures and consumers. PET Technologies is among few companies to start milk plants shifting towards PET material almost 15 years ago. 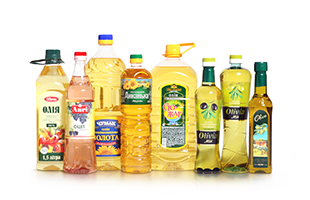 As a result, the majority of blow molders in CIS countries produces well-designed and good performing PET bottles bottles at PET Technologies machinery.